Even a short work placement can provide invaluable experience, as our student Lauren Moore discovered when she spent a week with Envireau Water. She was able to put theory she had learned on her Geography course to good use in the real world. 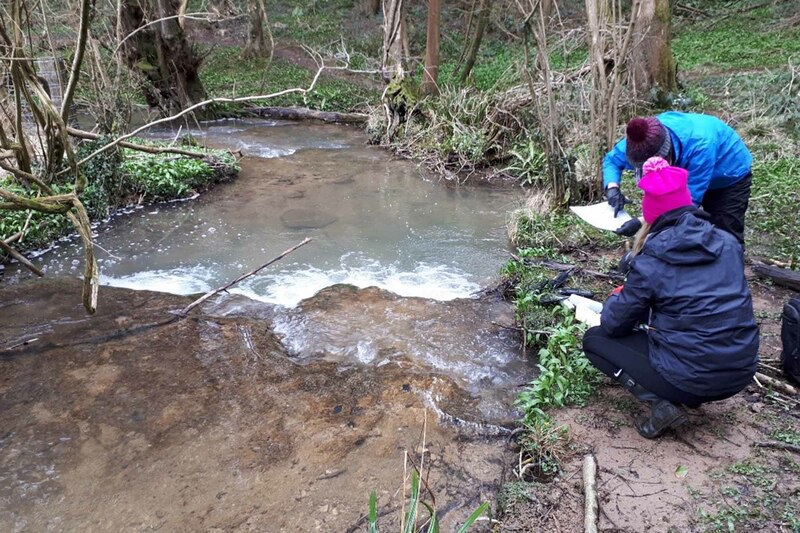 Lauren was already developing an interest in topics concerning water and the environment on her Geography course when she took her placement with Envireau Water as part of her Stage 3 placement module. At the Derbyshire-based specialist water consultancy, Lauren was involved in a range of activities, including ground and surface water sampling on a quarrying project, data analysis, equipment audit, and a professional networking event, building on the skills she had developed during the first and second years of her course. She says that the placement has helped develop her academic knowledge and has supported her studies, particularly the hydrologic (water) cycle - which she conducted fieldwork on in Morocco. "We investigated aspects of environmental management within an arid environment and specifically water scarcity. Therefore, as the work conducted within my placement focused on the hydrologic cycle, I feel I have enhanced my understanding that could benefit me in my future assignments. I enjoyed being able to throw myself into work that I have previously studied hypothetically." And she has been able to learn new skills, using software she hadn't used before, such as CorelDraw for graphics, while enhancing the skills she learnt using ArcGIS mapping software on her course. She believes that gaining work experience, a compulsory part of her degree, has been invaluable and resulted in her achieveing first-class grades in her placement module. “The skills acquired during your degree can be transferred into a work environment and enhanced." 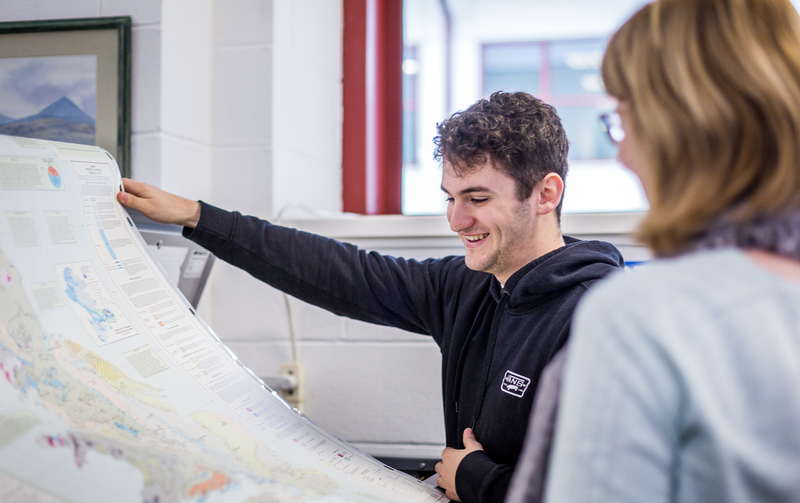 Oliver Tomlinson, Senior Lecturer in Geography, credits the emphasis on work experience on the BSc (Hons) Geography course for strong graduate employability. "As a geography programme we operate a very diverse assessment strategy and ensure our students develop the key transferable, research, field and subject specific skills that make geography graduates so employable. While we encourage our students to undertake voluntary work alongside their studies, a certain amount of work placement is a required element of our degree. Beyond this compulsory element, all our students also have the option to undertake either a module or a whole year of work placement as part of their studies. As a result, our degree is both practical and applied and makes widespread use of field and problem based learning to impart graduates with both the theoretical knowledge and practical experience of how to apply that knowledge confidently." Map out a rewarding career with overseas fieldtrips, first-class teaching and excellent facilities.